ROCHESTER, Minn. — Zombie cells are the ones that can't die but are equally unable to perform the functions of a normal cell. 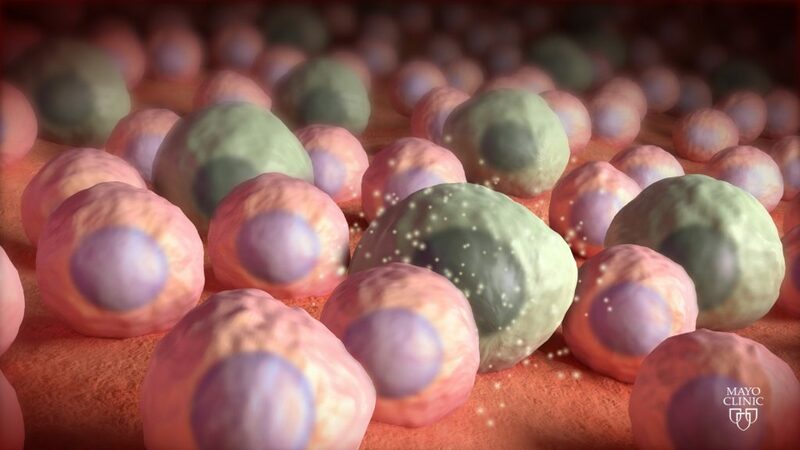 These zombie, or senescent, cells are implicated in a number of age-related diseases. 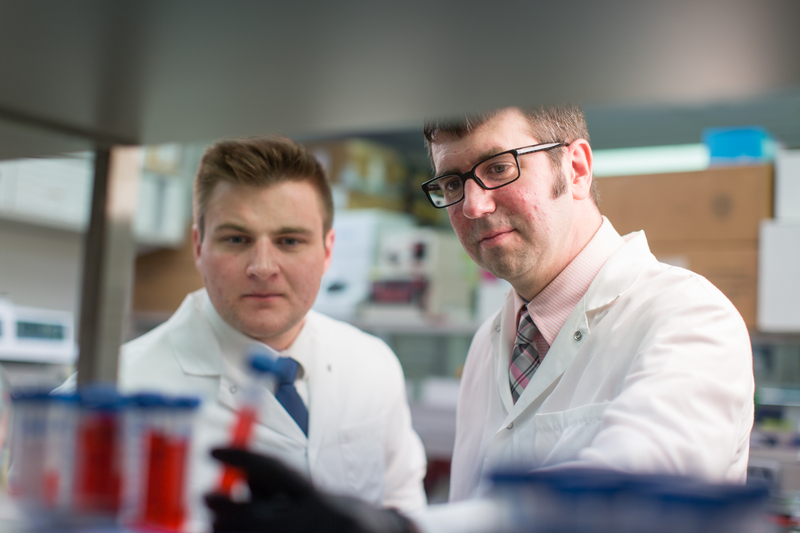 And with a new letter in Nature, Mayo Clinic researchers have expanded that list. Senescent cells (represented here in green) no longer function but can broadcast inflammatory signals to the cells around them. These cells are implicated in a number of age-related diseases.